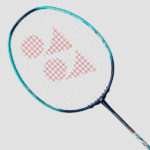 High repulsion power for quick attacking. 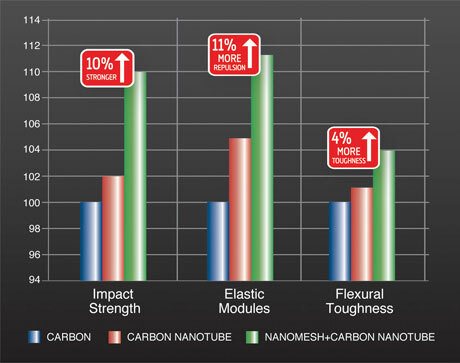 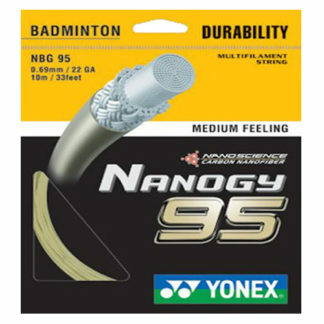 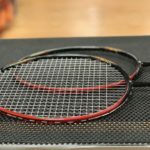 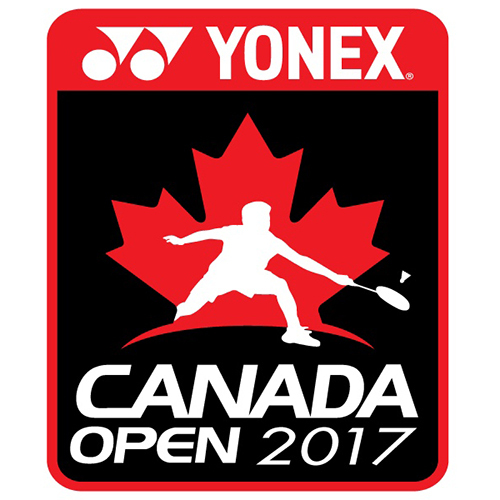 New from YONEX: ‘Nanomesh + Carbon Nanotube’ is an exclusive structural material inserted into the frame and/or shaft of the nanoray series. 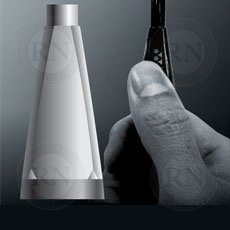 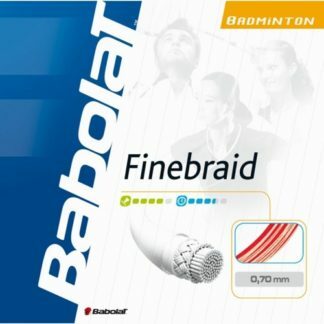 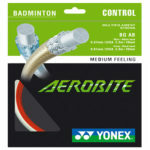 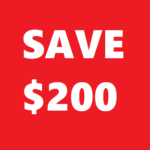 It significantly increases repulsion power, toughness and impact strength within the racquet. 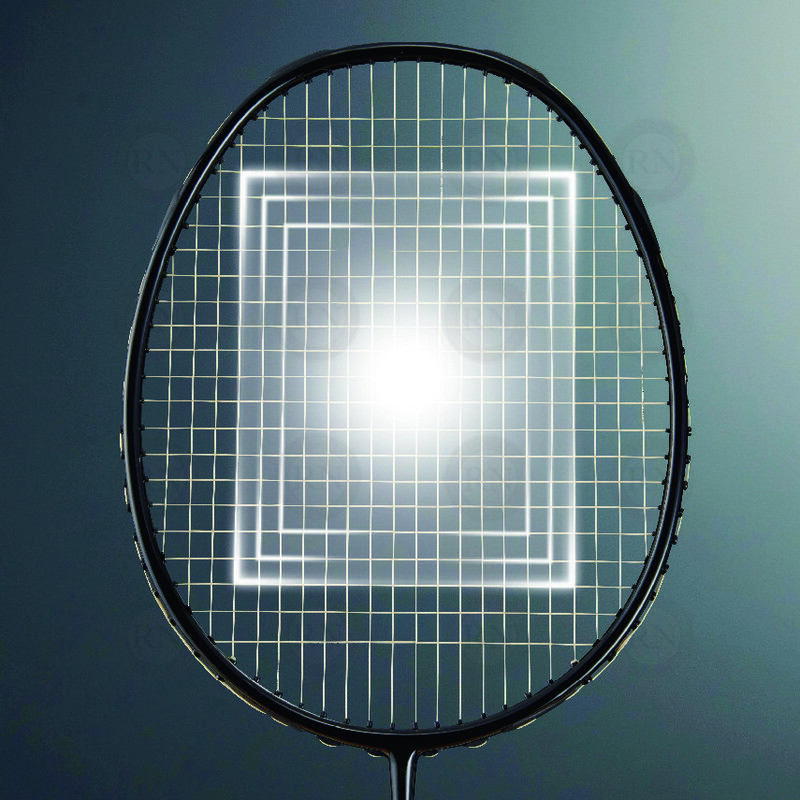 By combining carbon nanotube with a resin, the two molecules create a mesh-like construction which delivers a head-light racquet, sharper drive shots, improved strength and faster handling. 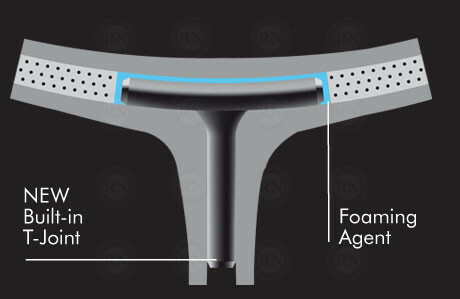 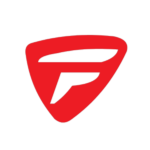 Aerodynamic contouring of the top of the frame minimizes air resistance so air flows faster across the curved surface during the swing, accelerating head speed and transferring more speed and power into hits. 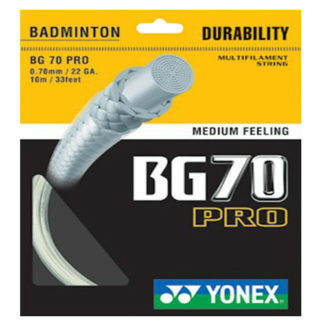 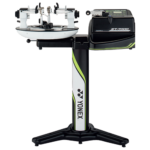 this construction tapers into the YONEX Box Shape midway through the frame for high stability, low-torque performance and more accuracy.